Boston Bruins GM Peter Chiarelli has announced three roster transactions before the team’s game against Detroit tonight. 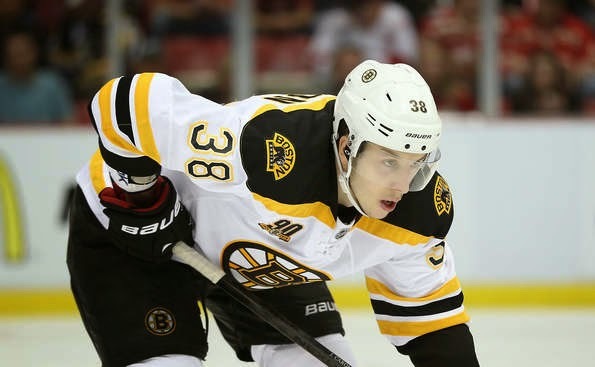 Forward Jordan Caron has been recalled from Providence, while Brian Ferlin and goalie Malcolm Subban have been sent back down to join the Providence Bruins. Chiarelli surprised many by placing Caron on waivers over the weekend, which he cleared on Sunday. Caron is eligible to play in tonight’s game.